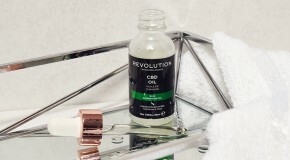 Chances are, you’ve probably heard of probiotics – traditionally taken in capsule form to maintain a healthy gut, they’ve become a bit of a buzzword recently because they’ve entered the beauty world in an all-new way. 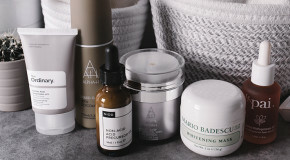 Probiotics are known for their ability to balance and calm your digestive system, but when applied topically they’re also proven to work their magic on your skin – and the best thing is, they work for any and every skin type and concern. That’s right, we’re calling out probiotic skincare as a trend to watch in 2018. Here’s everything you need to know. They’re often referred to as ‘the good bacteria’, and that’s right. The bacteria you find in probiotics are micro-organisms naturally found in your body and they provide health benefits such as aiding digestion, strengthening the immune system, and protecting against harmful bacteria. What are the benefits of using probiotic skincare? Probiotics improve the skin’s ability to defend against environmental stressors and free radicals that trigger loose skin, pigmentation, lines, and wrinkles. By reducing inflammation, probiotics help to take down redness and calm easily-irritated skin. If you’re prone to breakouts and find they leave behind red marks, you’ll really notice a difference. Probiotics strengthen the skin’s barrier by acting as a protective layer on the skin’s surface. This makes it hard for bacteria to get in and trigger blemishes and locks in moisture to improve hydration. 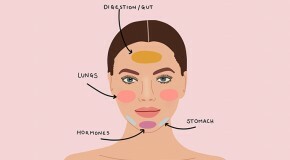 Just like probiotic supplements balance your gut, they also balance your skin. This results in a complexion that isn’t too dry or too oily. Want to introduce probiotics into your routine? Meet TULA. 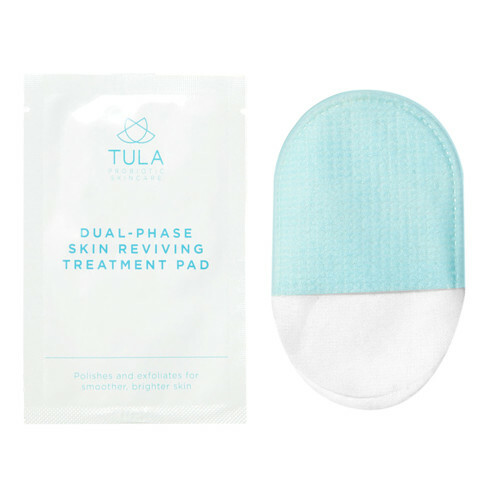 From cleansers to face masks (and everything in between) TULA have everything you need to introduce probiotics to your skincare lineup – they’re the key ingredient in every product, alongside superfoods (like blueberries and flaxseed), AHAs, and vitamins. This is TULA’s bestselling product for good reason – most gel cleansers dry out and strip the skin, but thanks to its probiotic formula, this leaves skin calm, balanced, and super clean. It’s ideal for oily and acne-prone skintypes and can be used both day and night. 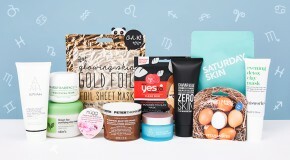 Gentle and creamy at first, this mask dries down (thanks to a clay base) to give skin a deep cleanse and exfoliation. Once dry, let it sit for 10 minutes before removing by gently massaging the product into skin with wet hands. Lactic acid lifts out deep-rooted impurities while probiotics help to strengthen skin. An on-the-go facial in pad form, this single-use treatment offers the ultimate exfoliation – it will literally roll the dead skin cells off your face in tiny balls. Use the smooth side to spread the AHA-based serum across the skin (for chemical exfoliation) then flip to the textured side to exfoliate physically. Probiotic moisturisers are particularly beneficial to those with inflammation. This cream can be used day and night to not only hydrate skin, but also treat the angry redness and bumps that come hand-in-hand with conditions like acne, rosacea, and eczema. Unlike most toners, this has a gel texture which means you can apply it with your fingers – no cotton pads required(!) – instead, pat it into your skin to ensure the formula absorbs deep into your pores. It’s a super strong concentration of glycolic acid, which over time helps to unclog blackheads and fade acne scars. The silky oil emulsifies into a milk which melts away makeup, leaving skin clean and nourished. It’s boosted with the addition of kefir – a fermented milk which is rich in probiotics and hydrating vitamins and minerals. Sounds gross, works wonders.